Gift Giving, Wine & Cheese Events, Food Companies, Real Estate Promotions, Bar & Liquor Promotions, Kitchen Products and more! 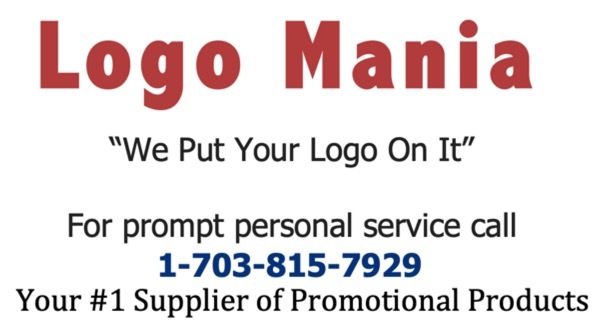 Keep your logo or sales message in view every day! 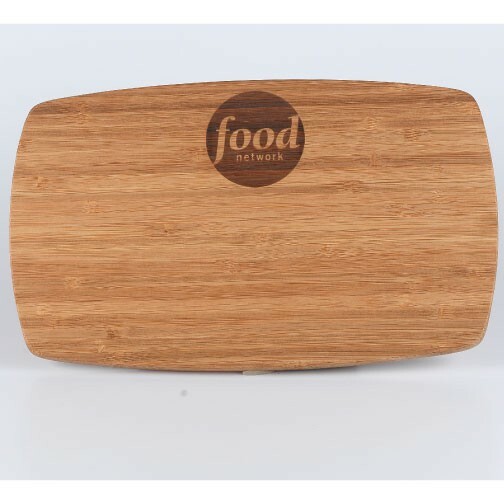 6" x 10" x 1/2" Deluxe Cutting Board made with premium grade bamboo with laser engraved imprint. Other sizes and shapes are available. 6" x 10" x 1/2"
IMPRINT: Laser engraved in a 2" x 2" area anywhere on the cutting board. For a larger imprint, contact the factory. SET-UP CHARGE: $40.00 (G) per imprint location.